I make this super simple lobster mac and cheese recipe as often as I can get some lobster. 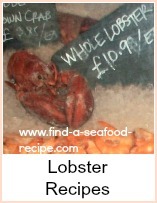 I love macaroni cheese and adding lobster takes it to another level. The temptation for me is to tuck in as soon as it's cooked, but then I burn my mouth and can't taste it properly. I TRY to exercise a bit of restraint so I enjoy it more. So my advice, give it five minutes or so to cool down from the oven. This lobster mac and cheese recipe will serve 6 to 8 people. You can either divide the mixture into individual heat proof dishes or cook in one big dish. Heat your oven to 375F, 175 C or Gas Mark 5. Boil the pasta in water with a splash of oil (to help it stop sticking) and salt to your taste. This will take around 8 to 12 minutes - the pack will give you exact instructions. Drain this and keep it hot. Whilst the pasta is cooking, you can prepare the sauce. Heat half the butter in a pan and when it's melted, add the flour and mix to a roux. Keep stirring so that you get no lumps. 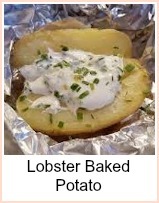 Cook it for around two minutes and remove from the heat. Gradually add the milk, stirring in between each addition to keep the sauce lump free. Then return the pan to the heat. Stir the sauce all the time until it thickens. Add the two cheeses and allow them to melt. Taste and add pepper and/or salt as you prefer. Add the cooked pasta and lobster to the cheese sauce, stir it so it is well mixed through. Melt the rest of the butter and add the breadcrumbs. 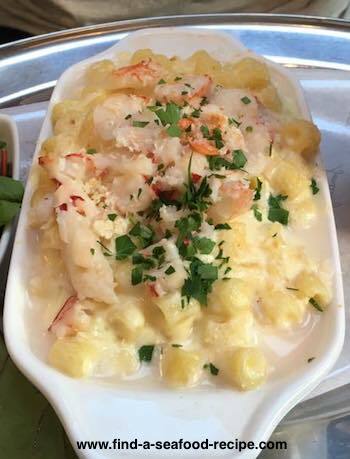 Put the lobster mac and cheese into your cooking dish or dishes. Sprinkle the breadcrumb mix on top. Put in the oven for 30 minutes or so to allow the dish to heat right through. You can serve this with a salad and crusty bread or fries - I quite like garden peas with it too. I'm deliberately vague about the quantity of lobster, to be honest, you could use as much or as little as you have/can afford/like. 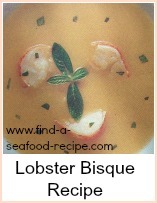 Whether it's canned, frozen, claws or tails - it's all lobster! 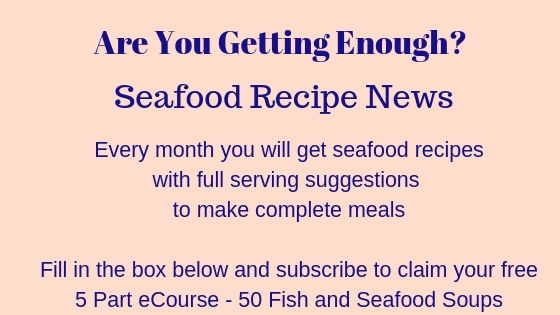 If you use a whole lobster, then please save the shell to make my special Frugal Lobster Bisque - you'll get two luxurious meals for the price of one lobster. This Lobster Mac and Cheese recipe is super simple.